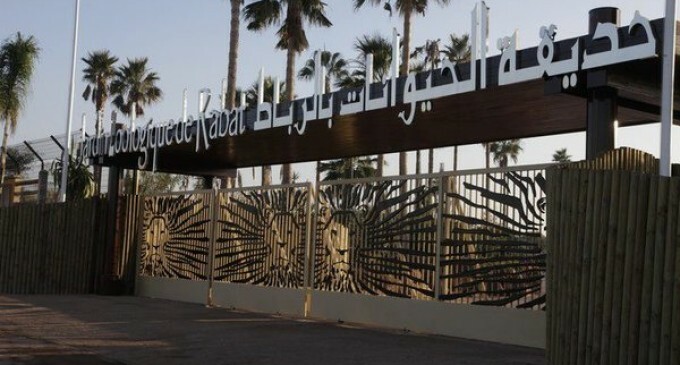 Rabat- Rabat’s National Zoological Garden has received the certificate of excellence from travel website TripAdvisor for the third time. 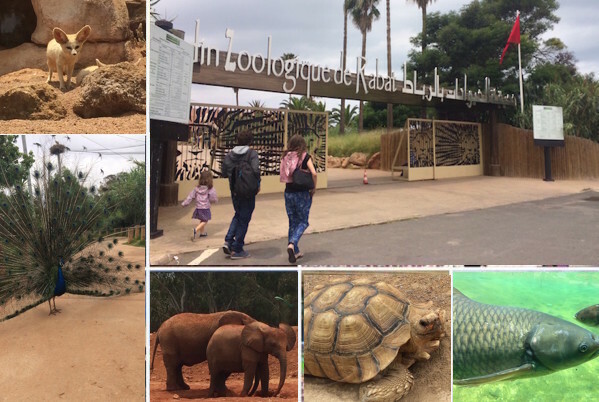 Thanks to visitors’ positive reviews and high ratings, the zoo, along with its gardens, has become one of the most acclaimed attractions in Morocco, according to TripAdvisor. A large number of the zoo’s visitors have granted it an average rating of 4.5 out of five stars, and 88 percent of the ratings are positive, in recognition of the consistency and quality of services provided to visitors. 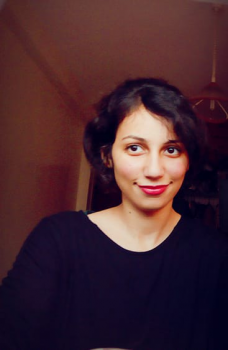 “Spending 2 to 3 hours in a very nice zoo. Children will like it very much. Rent a small car to speed visit and enjoy gardens,” another wrote. The zoo is home to diverse animals from Morocco’s iconic monkey, the Barbary macaque, to the rare white lion. The zoo obtained its first TripAdvisor excellence certificate in 2014, when it ranked fourth of nineteen attractions in the capital, receiving an overall rating of 4 out of 5 for all the services it affords. TripAdvisor is an American travel and restaurant website which provides hotel and restaurant reviews, accommodation bookings, and other travel-related content. 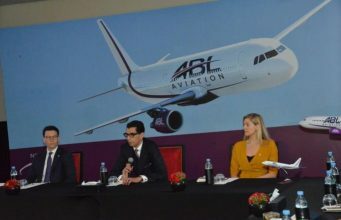 It is the world’s largest travel website that brings together international traveler communities. 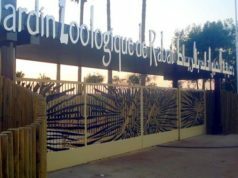 Established in 2012, Rabat’s Zoological Garden has entertained approximately 4 million visitors, according to the state owned news agency, Maghreb Arab Press (MAP).